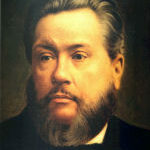 The Bible recognizes no faith that does not lead to obedience, nor does it recognize any obedience that does not spring from faith. 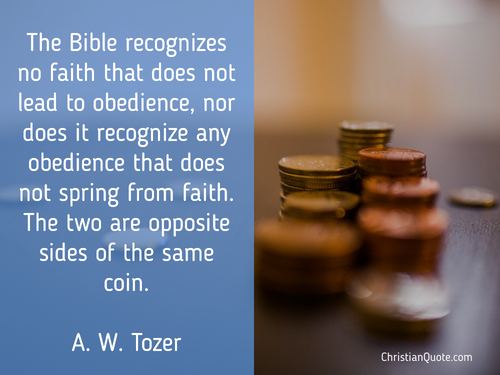 The two are opposite sides of the same coin. 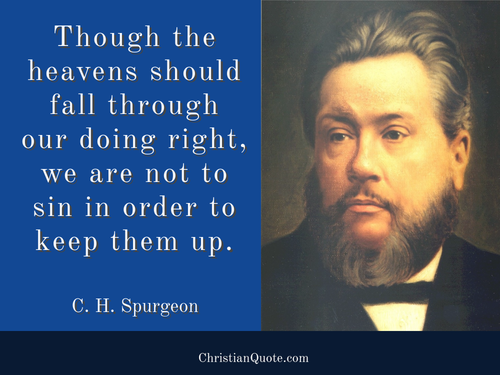 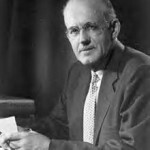 Though the heavens should fall through our doing right, we are not to sin in order to keep them up. 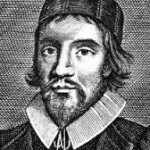 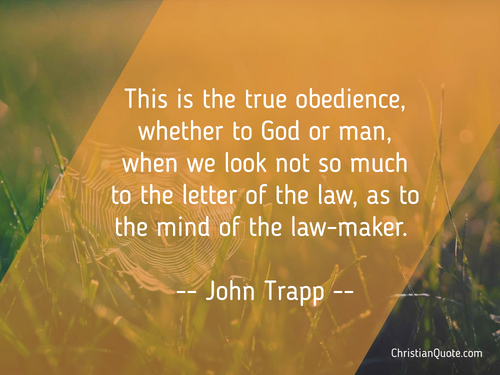 This is the true obedience, whether to God or man, when we look not so much to the letter of the law, as to the mind of the law-maker. 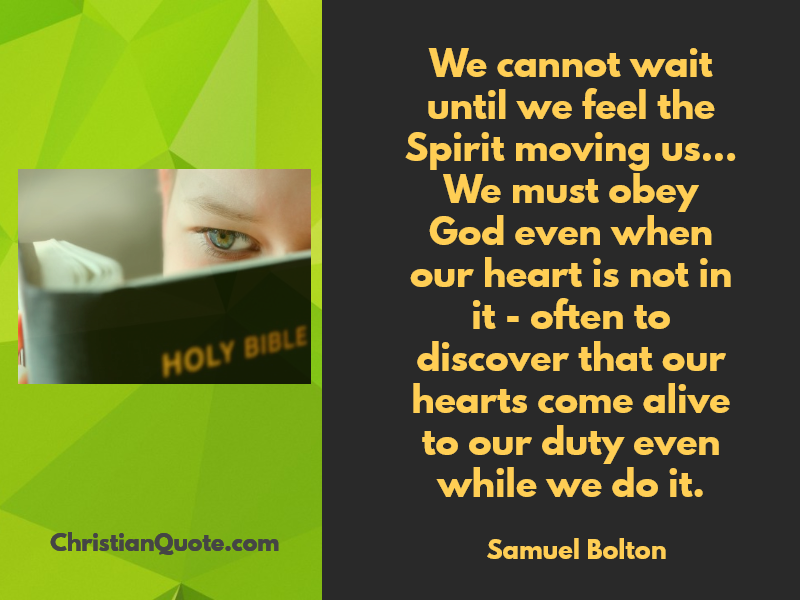 We cannot wait until we feel the Spirit moving us… We must obey God even when our heart is not in it – often to discover that our hearts come alive to our duty even while we do it.